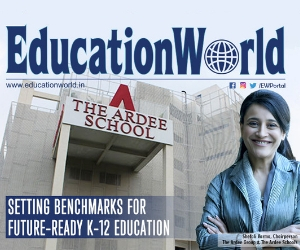 The steady decline in class i enrolments in Tamil Nadu’s 23,395 class I-V government primaries and 7,597 class I-VIII upper-primaries (aka middle schools) has prompted the incumbent E.K. Palaniswamy-led All India Anna Dravida Munnetra Kazhagam (AIADMK) government to introduce formal preschool education (lower and upper kindergarten) in 2,381 spruced-up anganwadis attached with upper primaries across the state. Launched on January 21 on a pilot basis for three years to supplement the Central government’s Integrated Child Development Services (ICDS) programme, the LKG and UKG classes will be introduced in a phased manner and will provide English-medium Montessori education to 52,933 anganwadi children. 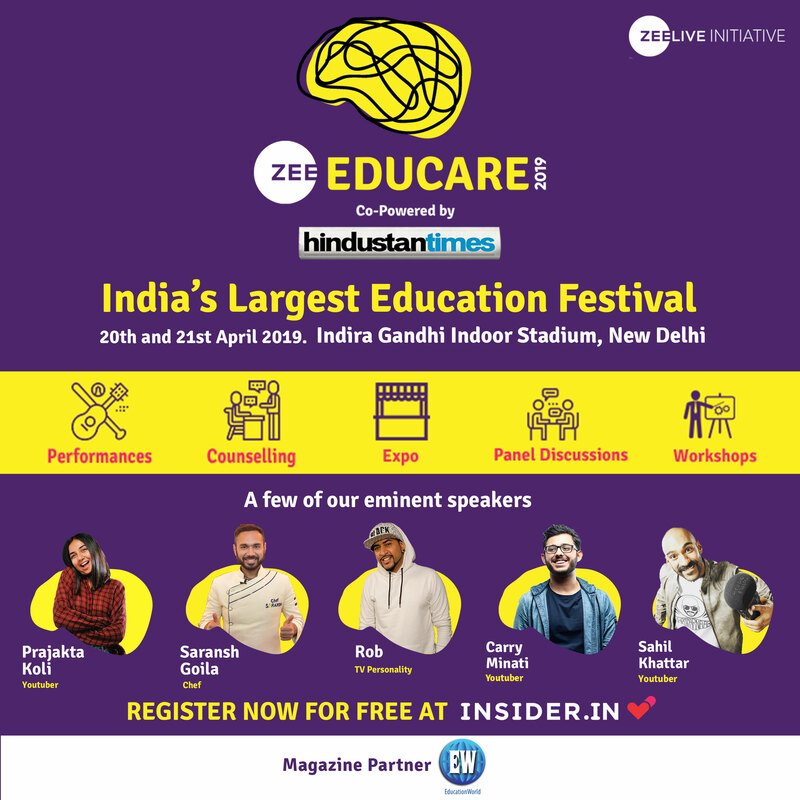 The government expectation is that children who receive ECCE (early childhood care and education) in new genre state government anganwadis will be inclined to enter its primary and upper primary schools. However, the ambitious Rs.7.73 crore project has been grounded before take-off. ‘Excess’ government primary teachers equipped with a two-year diploma in teacher education (D.T.Ed) after Plus Two, who have been deputed to teach in the new genre anganwadis, have baulked at the proposal. 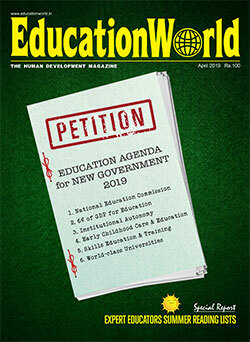 On January 25, the Madurai Bench of the Madras high court which heard a writ petition filed by the Tamil Nadu Teachers’ Federation opposing the deployment of primary teachers to the new anganwadis, sought an explanation from the state government on how it could claim that primary teachers are surplus when there are 11,914 notified vacancies in the state government’s primary schools. It also demanded to know how the government could appoint primary teachers to teach in pre-primaries for which Montessori or kindergarten training is required. The government in its reply undertook to refrain from implementing its order until January 30 when the hearing was scheduled to resume. A stay order was subsequently vacated and the Madras high court has directed primary teachers to report to work at the anganwadi centres. 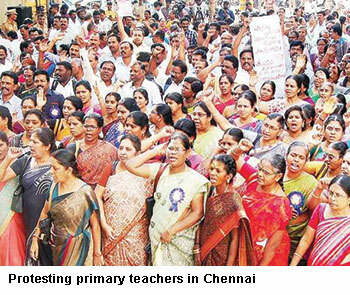 This protest of primary teachers against the AIADMK government is rooted in an indefinite strike supported by over 70,000 teachers and public sector employees called by the Joint Action Council of Tamil Nadu Teachers’ Organisation and Government Employees Organisation (JACTTO-GEO) on January 22. One of the striking teachers’ demands was for the state government to revoke its decision to deploy primary teachers to teach pre-primary classes. 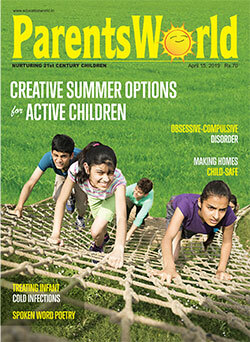 “We have been trained to teach primary classes and don’t have the qualifications to teach pre-primary children. We believe we are being downgraded and fear it will affect our careers,” argues an indignant primary school teacher. Following the teachers strike in January, academics are beginning to acknowledge that the state government may have acted hastily in introducing formal ECCE in anganwadi centres. “Instead of looking for quick-fix solutions by deploying ‘excess’ primary teachers to teach in anganwadis, the government should have announced special incentives for those willing to train and teach in kindergartens. The government should give primary teachers deployed to the new anganwadis an undertaking that their postings are temporary until suitable teachers are appointed,” suggests Senthil Arumugham, general-secretary of Satta Panchayat Iyakkam, a citizens’ movement for good governance. However, long used to shuffling Tamil-medium teachers to teach English-medium students and deploying upper primary teachers to teach in primary school, education ministry officials are unconcerned about the impact of such teacher transfers on the quality of K-12 education dispensed in government schools. Therefore until the AIADMK government’s new ECCE initiative is carefully implemented by appointing appropriately trained teachers and providing proper infrastructure, it will remain a non-starter.